New Jersey is located in the Mid-Atlantic area and considered the 4th smallest state, by area, yet the 11th most populous one. Many people obviously consider this state the center of their Universe- as do we. ​ Jersey Strong Paving Contractor offers paving services that will repair, resurface, renew, create any driveway, parking lot, road, tennis court, basketball court, play area- any surface that potential clients (residential and commercial) need to or desire to use asphalt or tar and chip pavement. 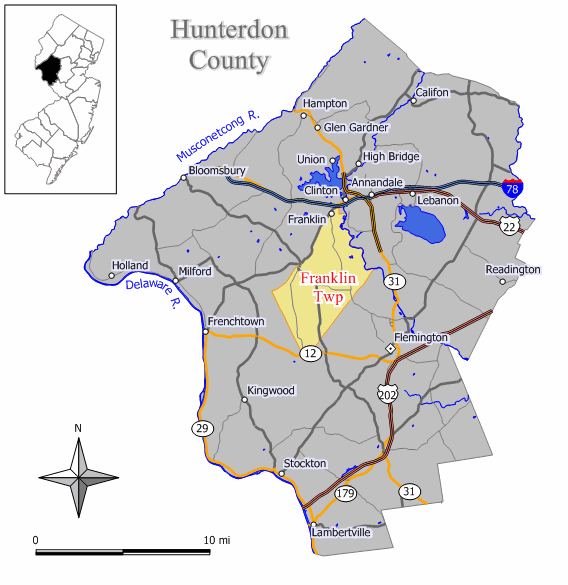 We mostly service clients through Central region of New Brunswick, Trenton and Hunterdon County but are happy to work beyond these areas. We gladly offer free expert inspections or consultations on all pavement related services and will also provide written estimates for services desired within a day or two. ​Please click on the location closest to you for service information. We do follow our competitors to make sure we are offering the most affordable (yet strictly built to code) pavement services in the marketplace. Cutting corners during installation, such as buying the cheapest grade of asphalt mix, not putting down enough gravel base and hiring unskilled labor are not our practices. Replacing a driveway or parking lot before its expected lifespan is the most expensive driveway or parking lot you'll ever buy when you hire a devious paving contractor. 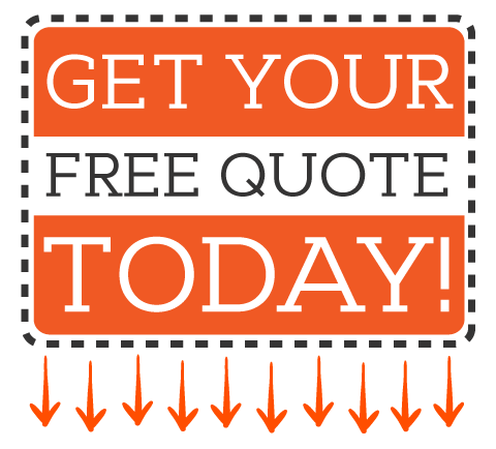 Need to know what asphalt paving services we offer- Click Here! ​Trenton is the capital of New Jersey but many locals commute to New York City so the influence of the city, that never sleeps, is high. They have moved here to escape the high housing costs in New York City Area and to enjoy a higher standard of home affordability than previously available. Several friendly neighborhoods such as South Trenton, Villa Park, Franklin Park and Chambersbury draw former New Yorkers. New Brunswick is home to Rutgers college so much of its entertainment and shopping options are geared toward the collegiate community which benefits the local economy. There are many neighborhoods nearby, such as Rutgers U-New Brunswick/ George St, Westons Mills, City Center George St and Feaster Park and are very lively compared to more family oriented ones. Most think of New Brunswick as a small New York City. The many places to eat offer a variety of cuisine from many cultures. There is a hub of medical facilities in the area, including Rutgers, Robert Wood Johnson University Hospital and Saint Peter’s University Hospital to treat any community members unfortunate illness. Commuters can find plenty of bus routes to make it an easy trip in and out. Sportsmen considered this county the best place in the state to hunt white-tailed deer. For those that love fishing, the best fishing streams are the Musconetcong and the Lamington River partly because the NJ Fish and Game stocks them with thousands of rainbow, brown, and brook trout.